CHERI is a Seoul & London based fashion creator, social media influencer, stylist and model. Studied Fashion business and Styling at London College of Fashion (UAL). Known as pink hair @cheristyle_ on Instagram with over 85K followers, Cheri has represented both Korea, UK designer brands and many other worldwide brands over the past 4 years. 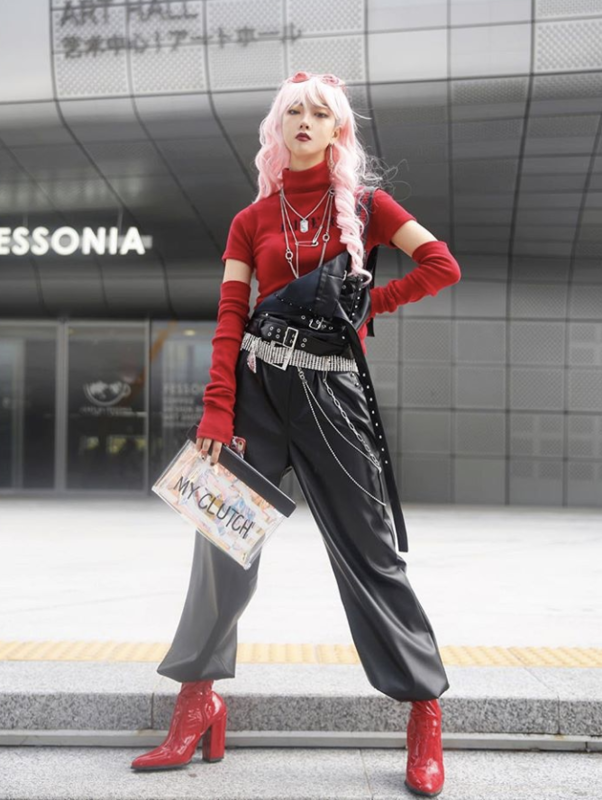 In addition to her work as an influencer, Cheri also works as a K-pop Stylist. She has styled music video of Dalsoobin, Lia Kim, and many other global brands like New Balance, Discovery Expedition.